The Illuminating Engineering Society of North America (IES) recently recognized Garver with an International Award of Merit for Lighting Control Innovation for the Oklahoma River Lighting Control System Design Project in Oklahoma City. 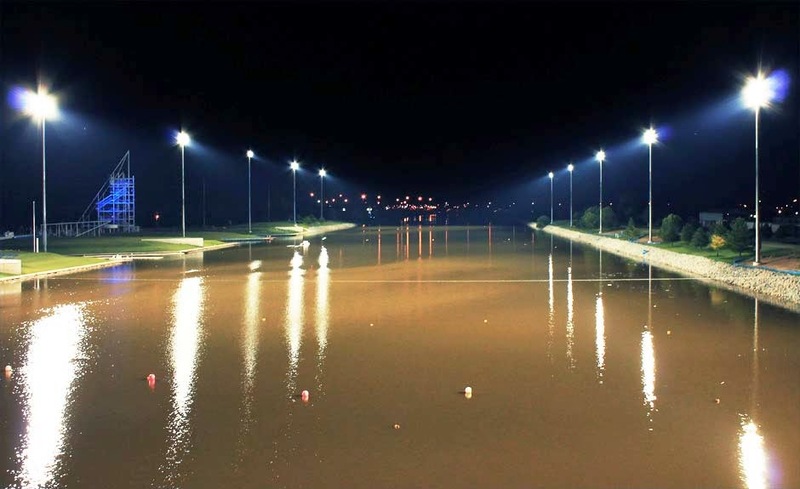 Garver worked with the city and coordinated with the Oklahoma Boathouse Foundation to design and install lighting for the equivalent surface area of nearly nine football fields along the Oklahoma River, resulting in the first permanently lit river race course in the world. 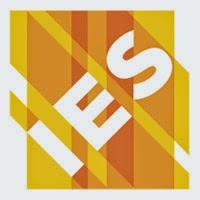 The award is Garver’s third such IES award in the past 10 years. Previous awards were given for the Pulaski County Pedestrian Bridge Pier Lighting in Little Rock, Arkansas and Westbound I-244 Arkansas River Bridge Highway Lighting in Tulsa, Oklahoma, in 2007 and 2013, respectively. For more information about the Oklahoma River Lighting Control System Design Project, read the article in IQ.